The feature-rich Huawei Band 2 Pro activity tracker is on sale, grab one for $49.99! The Huawei Band 2 Pro is one of the best value-for-money fitness trackers on the market. 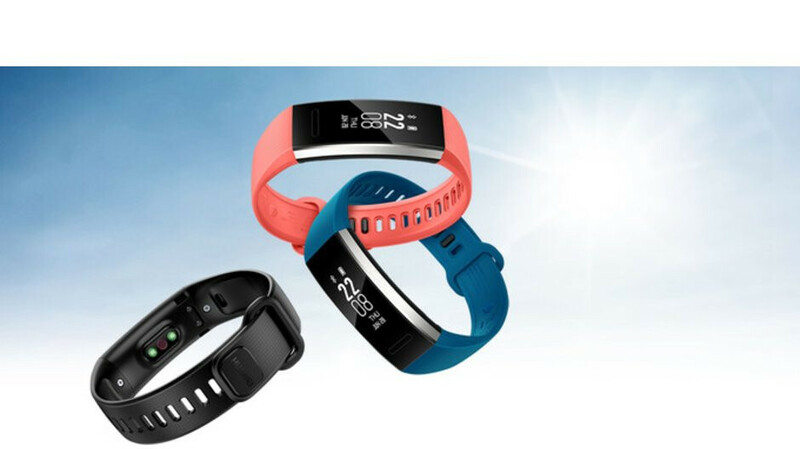 Typically retailing for $69.99, the band is packed with features that are usually present on devices that are twice as expensive. Now, we're happy to report that Amazon has decided to slash the price of the Band 2 Pro to an almost irresistible level. Right now, you can grab the tracker in blue for $49.99. That's a discount of $20 or 29%. If you prefer the black variant, it costs only about $3 more. For roughly $50, you're getting a device with a sturdy design and 5ATM waterproofing, excellent battery life (a week between charges with normal use), accurate GPS tracking, a heart rate monitor, sleep tracking, walking, running/cycling/swimming, and sleeping modes. If this deal interests you, feel free to follow the links in the above table to Amazon. Those of you interested in learning more about the Huawei Band 2 Pro can head to our written review. My mi band 3 should arrive today. And also honor band 4 is $50 on eBay. This will be my first wearing and smart and. Might have to check this one out. I need a good wearable. Unfortunately you can't use the Apple Watch on Android otherwise I would use it.